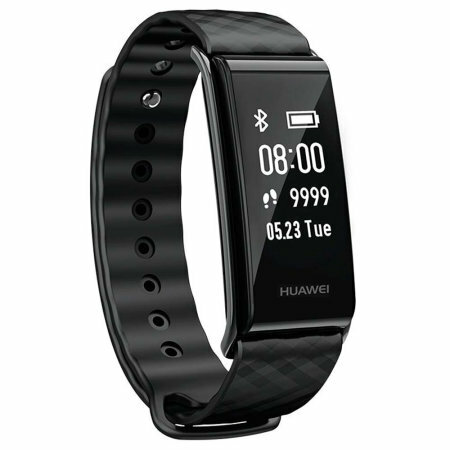 The Huawei Colour Band, monitors your heart rate, captures steps, burned calories, elevation climbed and distance traveled. Syncing to your smartphone or tablet, you will discover your data put into perspective. 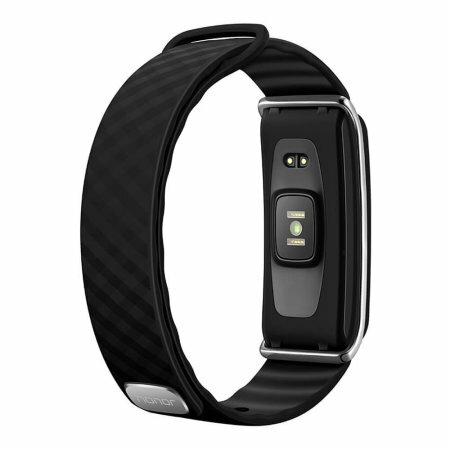 The Huawei A2 Colour Band captures steps, burned calories, elevation climbed and monitors your sleep. Once synced to your smartphone or tablet, you will discover your data put into perspective. Don't think you have it easy with this device. You will get alerts if the apps believe that you are not as active as you should, and will prompt you to get up and do your activity for the day. This activity is great for everyone, especially those who require that extra bit of motivation to complete their daily exercises. Thanks to Call and Message Reminder feature, the Huawei A2 Colour Band will notify you of any incoming messages and calls. You can also answer or cancel the call using the band without taking your phone out of the pocket. The Huawei A2 Colour Band tracks your fitness activity in the real-time with continuous heart rate monitoring. The Huawei Band tracks your activity all day and all night, providing comprehensive and intelligent tracking information which are then displayed in real time to increase your workout performance. 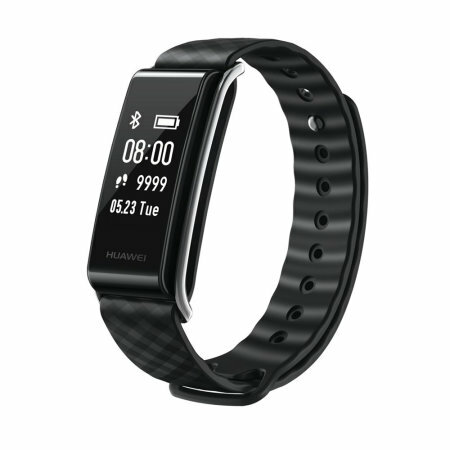 The Huawei A2 Colour Band is compatible with the Huawei Health and Huawei Wear app. Unlike your smartphone, you don't have to worry about forgetting to charge your fitness tracker, as this device will last you up to 9 days after one single charge. This is perfect for overnight stays as you can still monitor your activities and don't have to carry an extra charger as you know this will keep you going wherever you are.